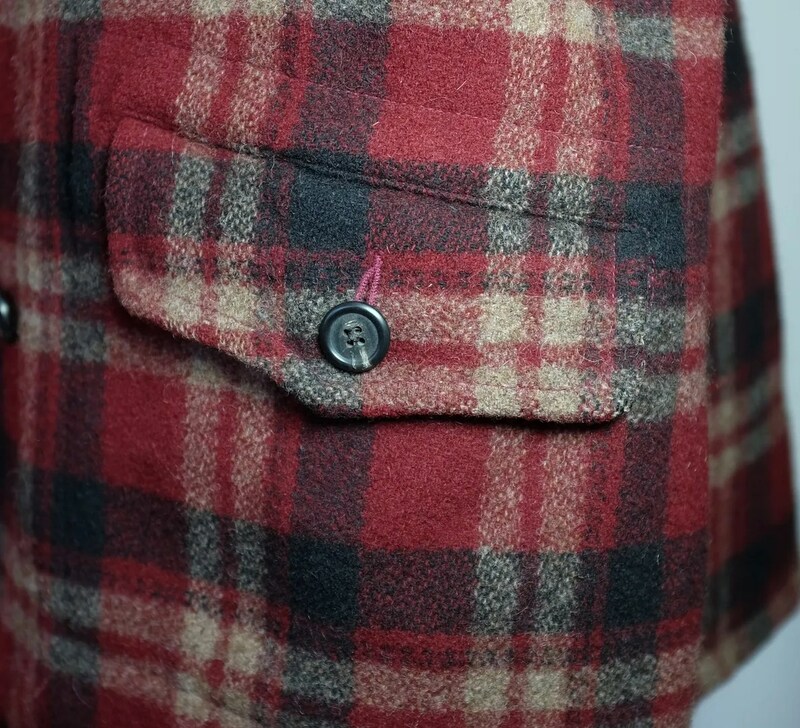 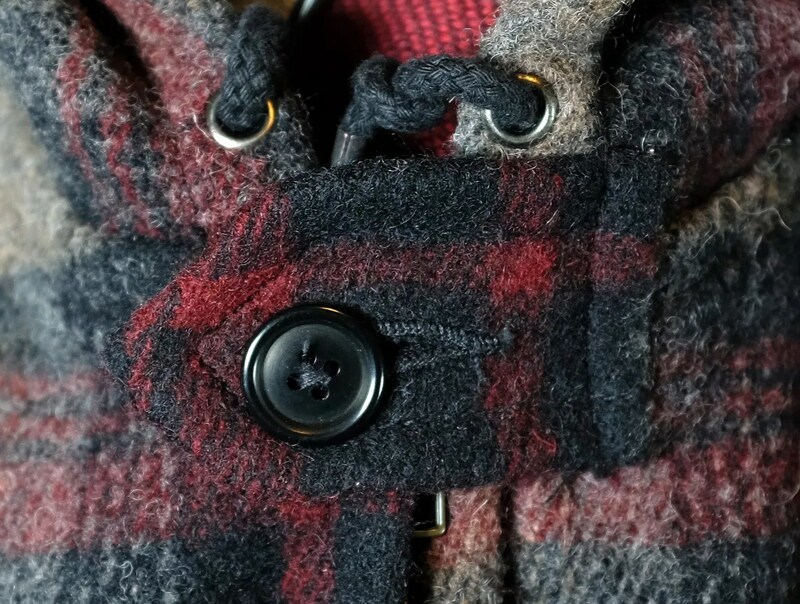 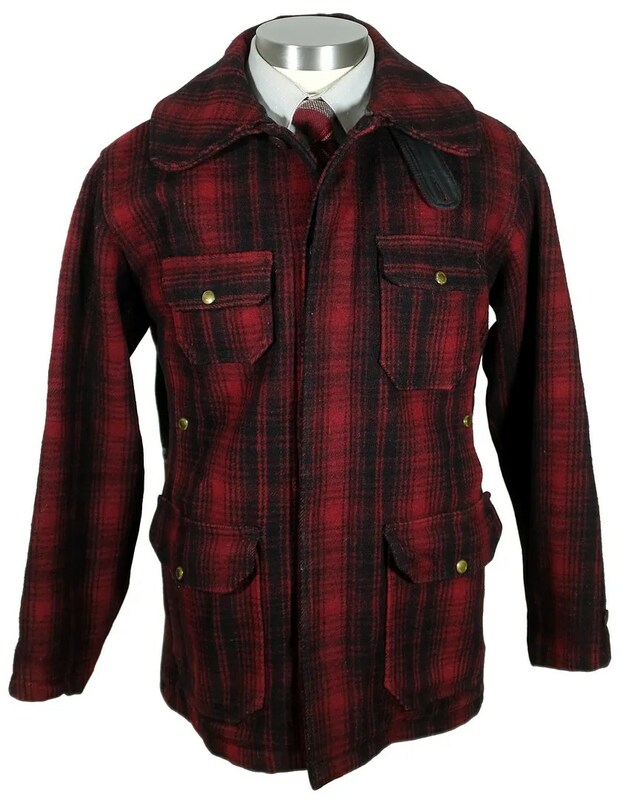 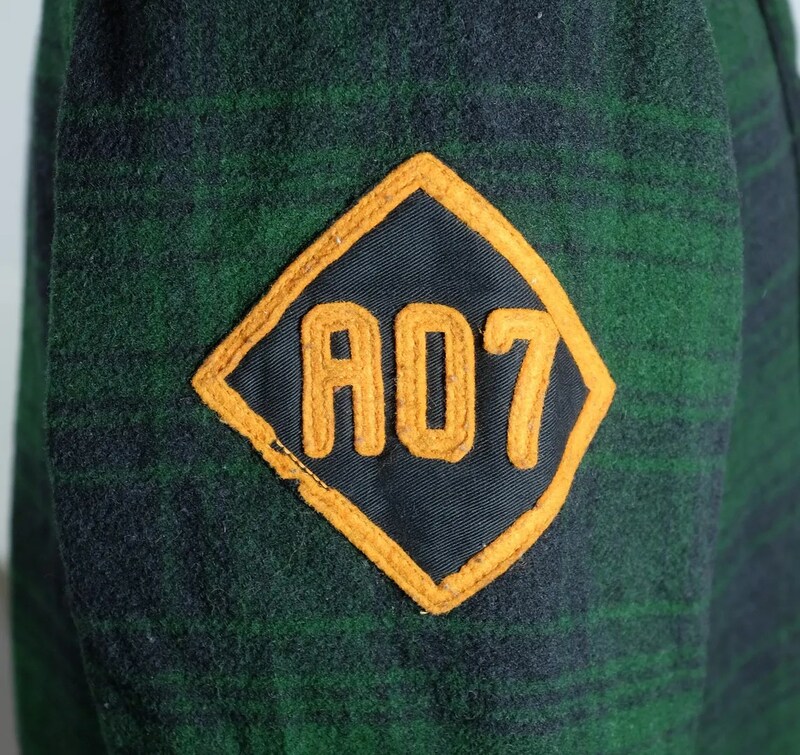 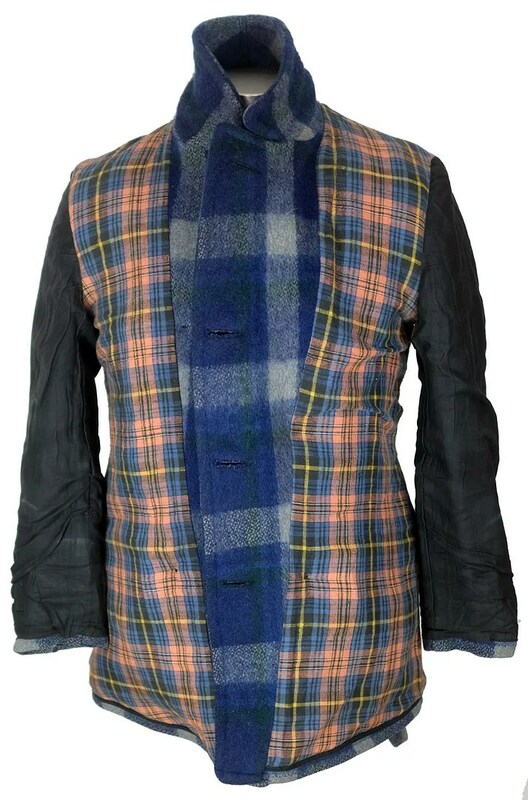 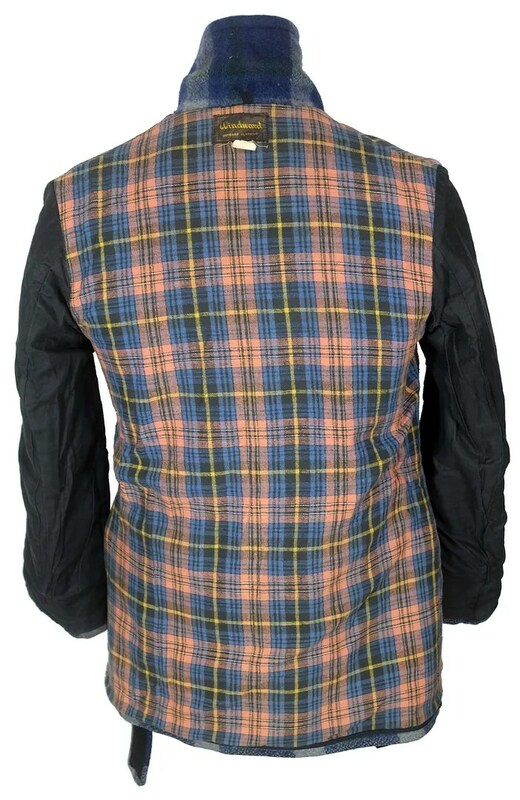 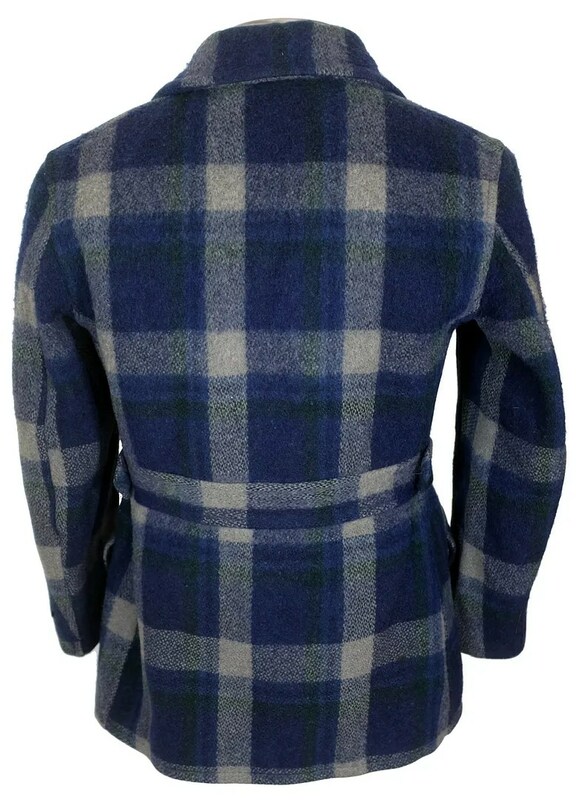 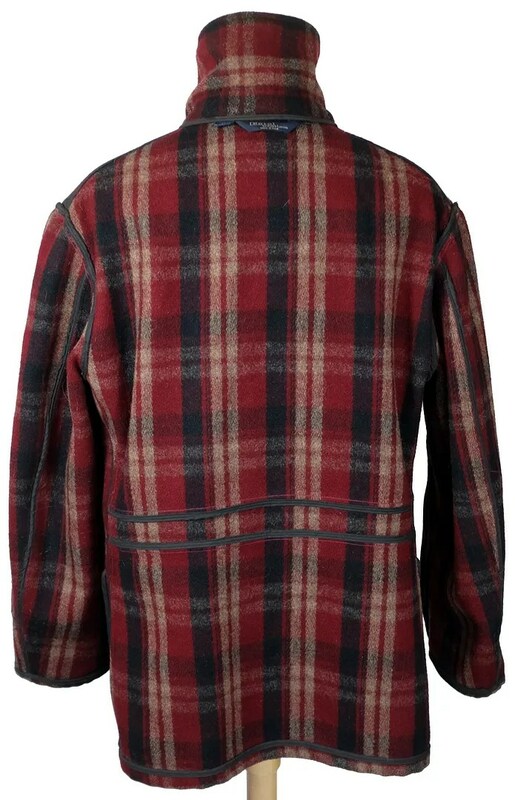 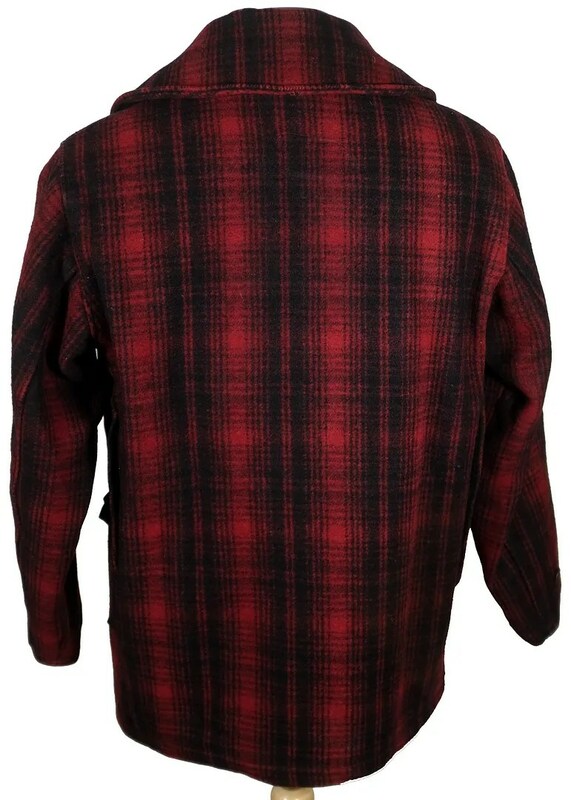 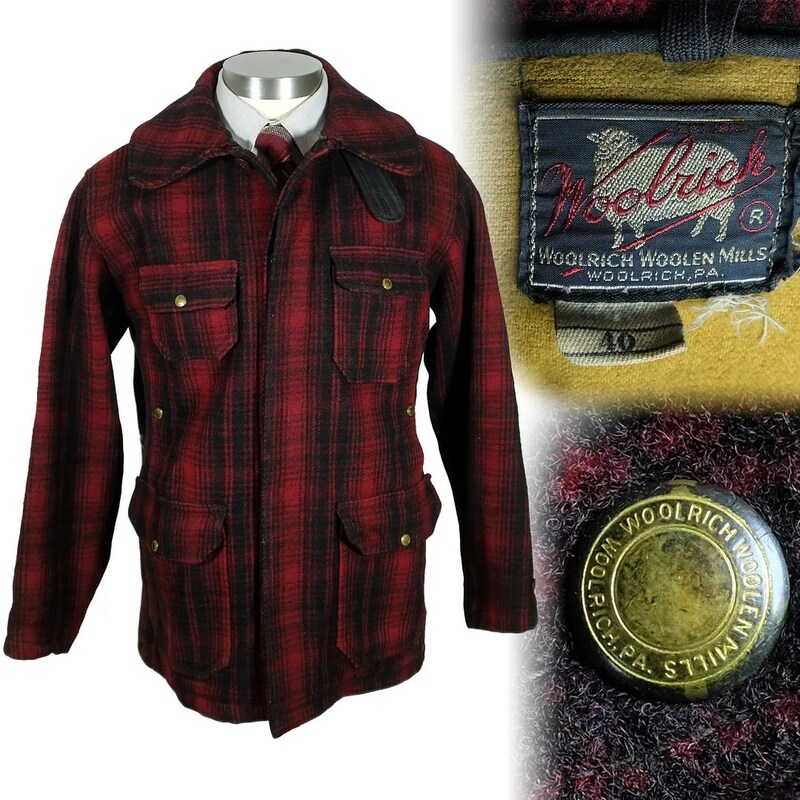 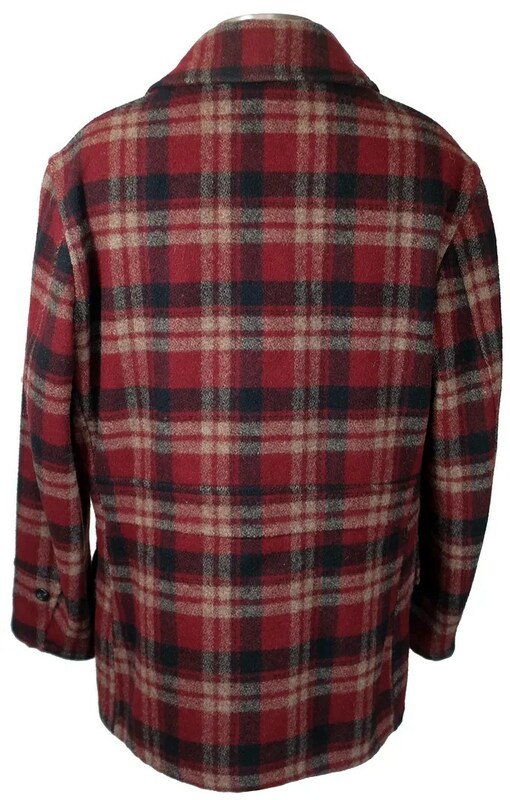 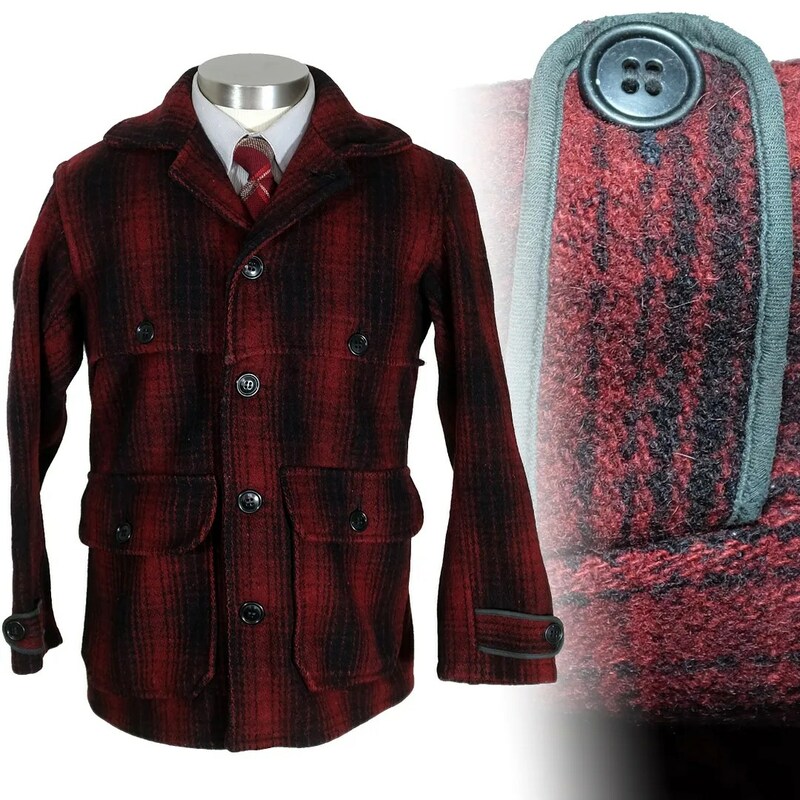 This vintage hunting jacket was made by the Woolrich Woolen Mills in the mid-late 1940s. 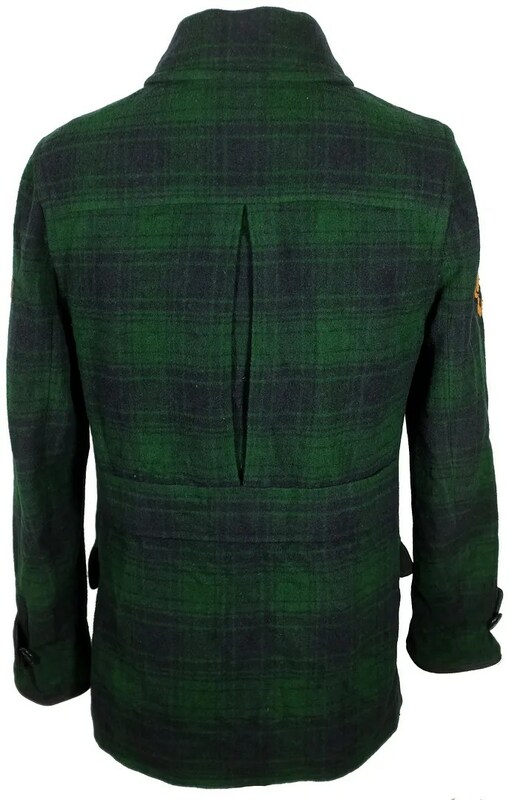 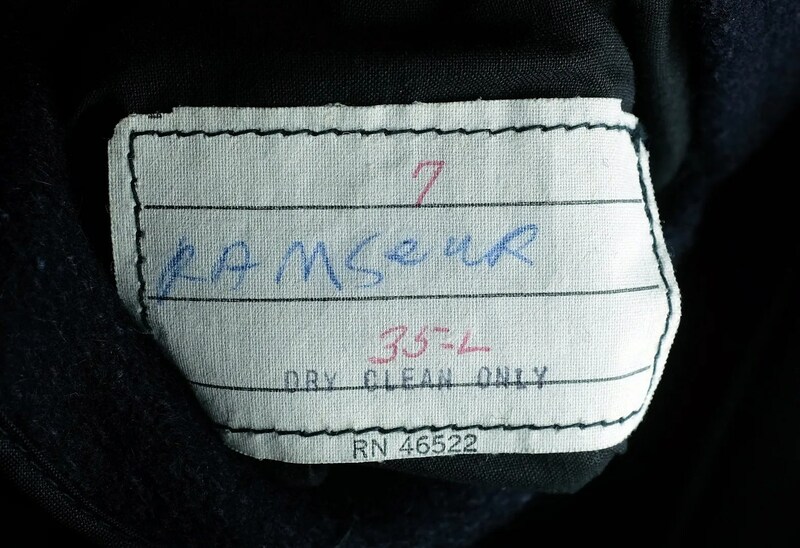 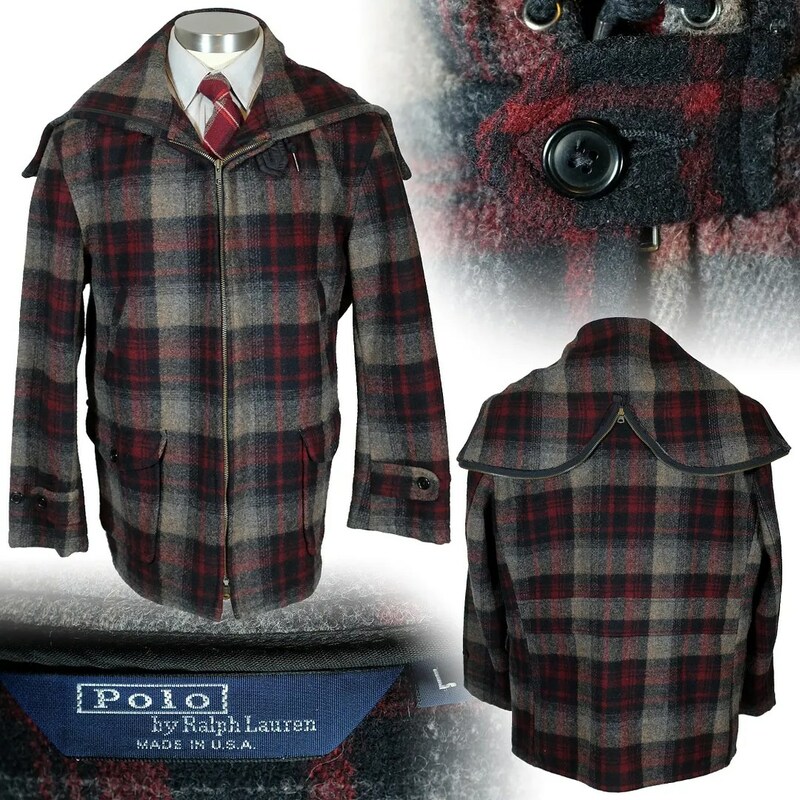 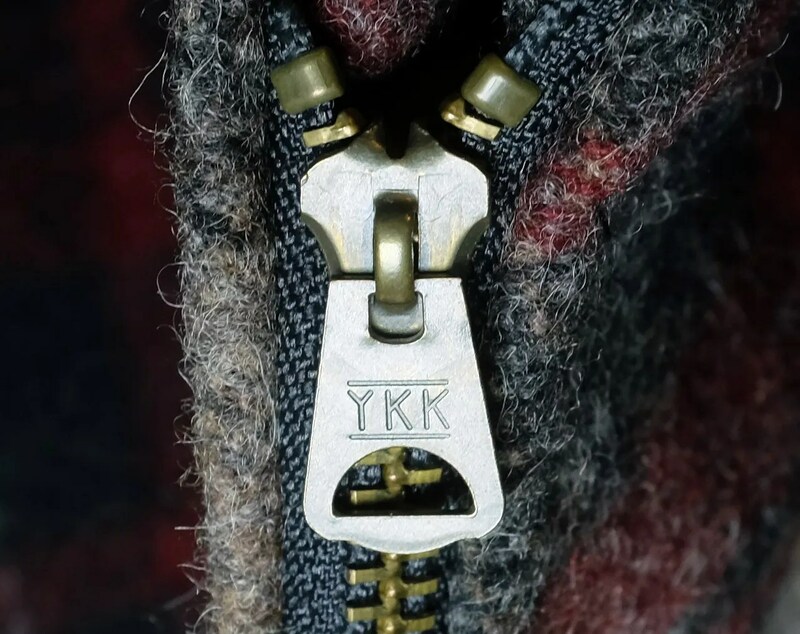 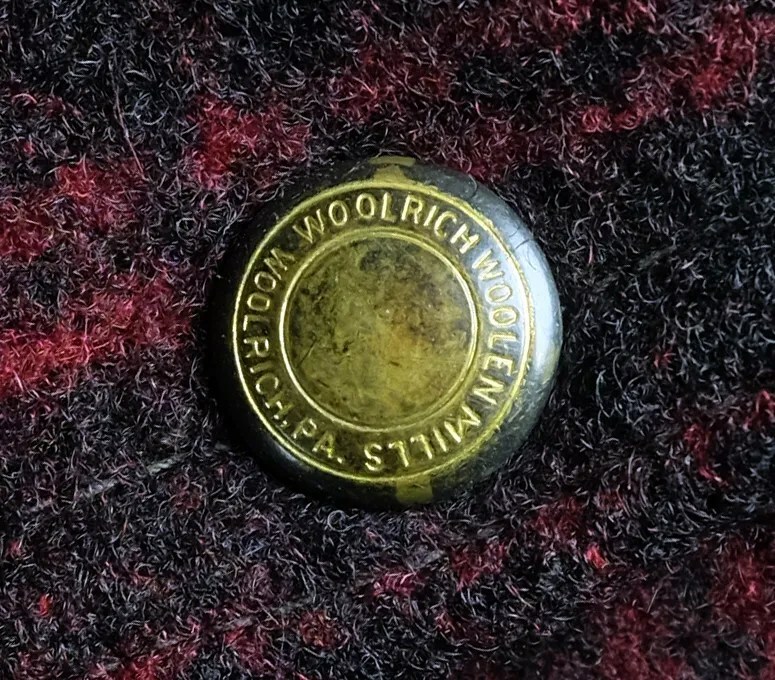 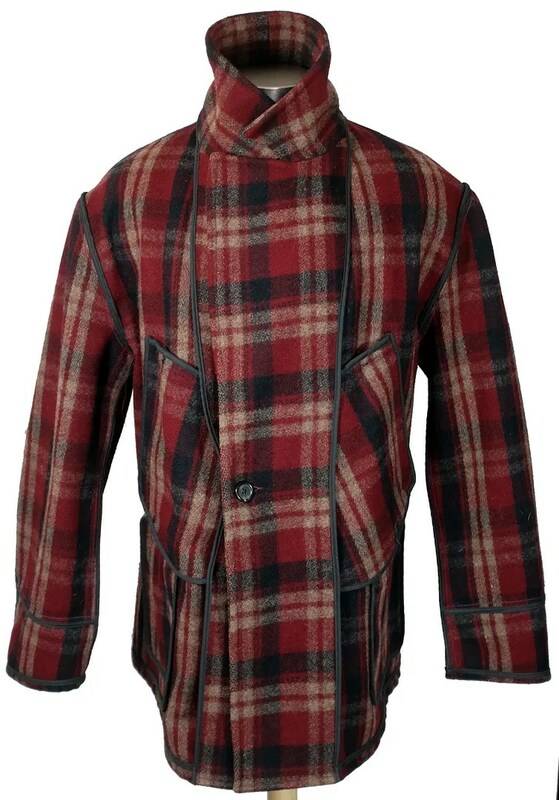 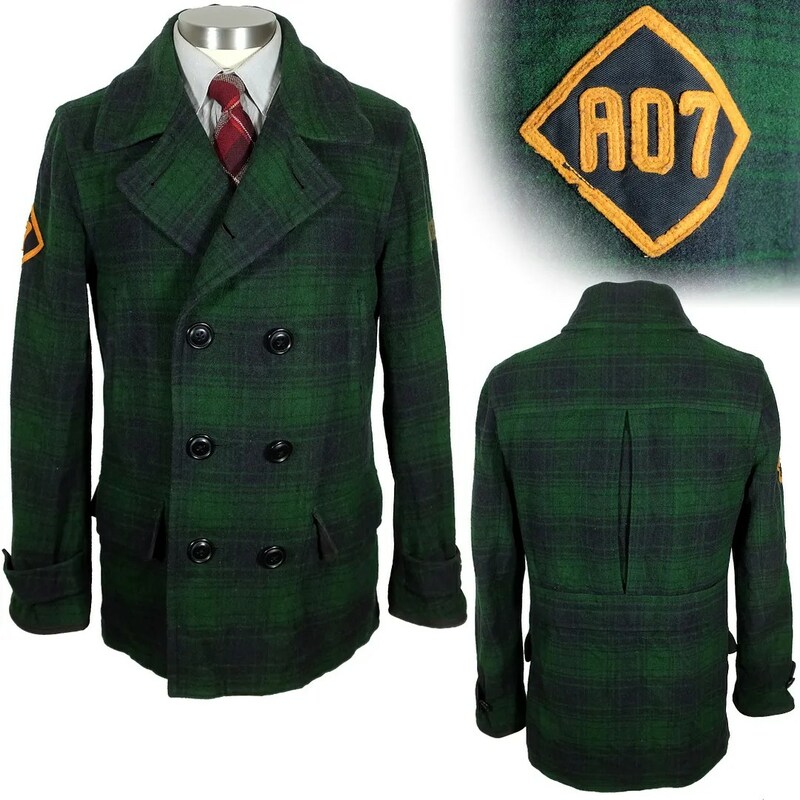 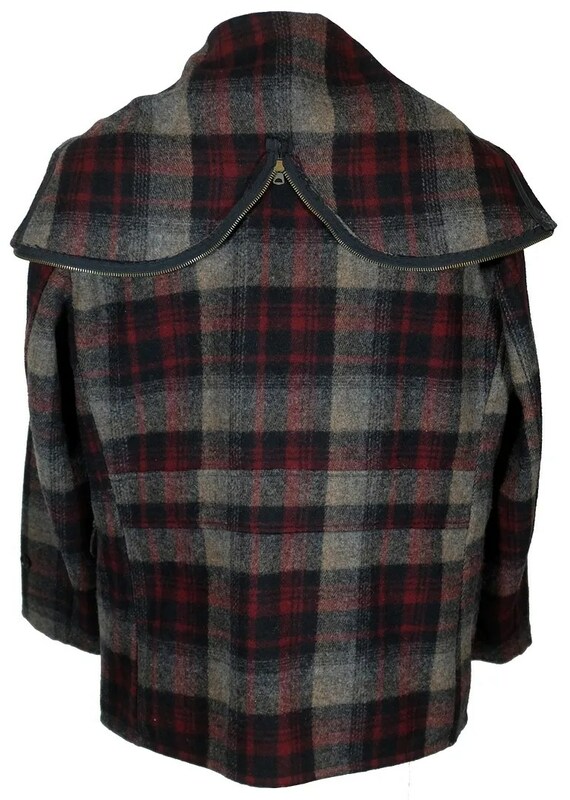 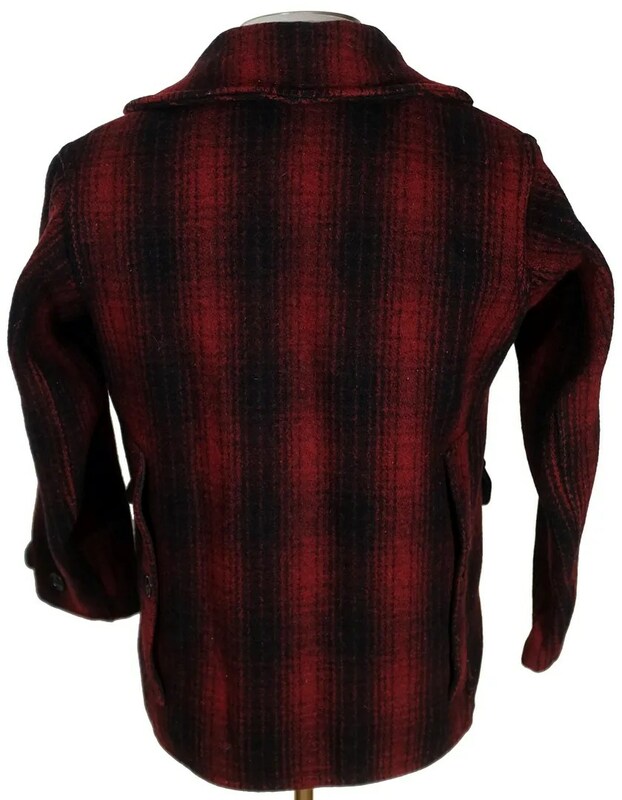 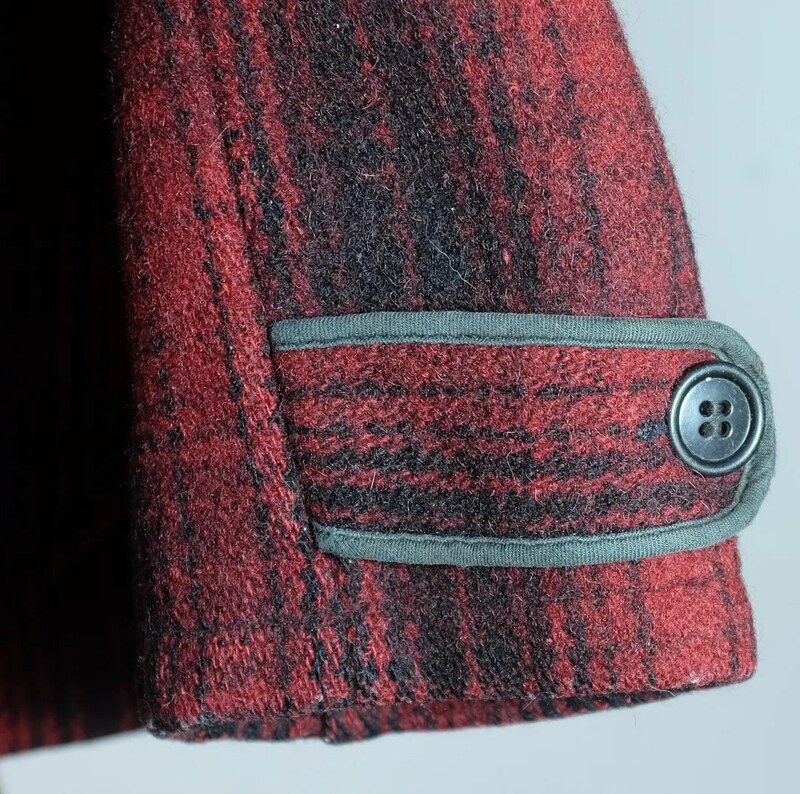 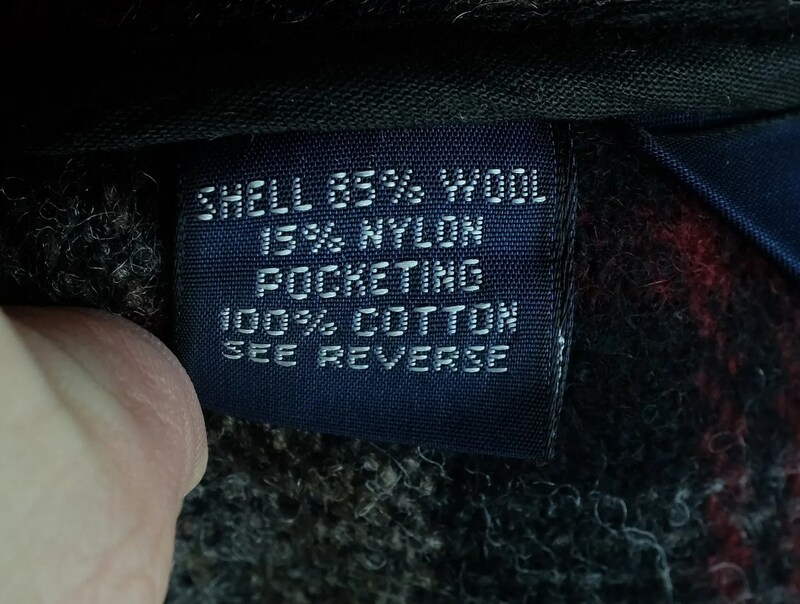 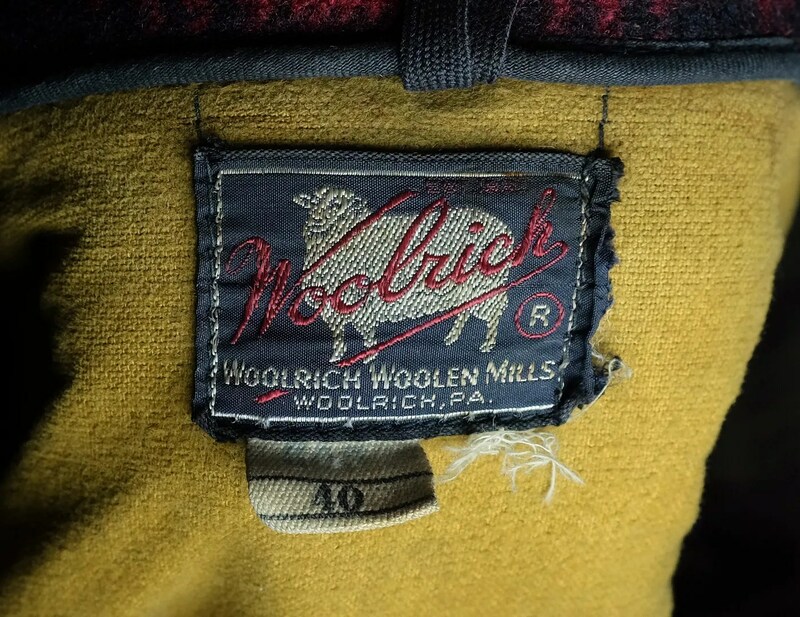 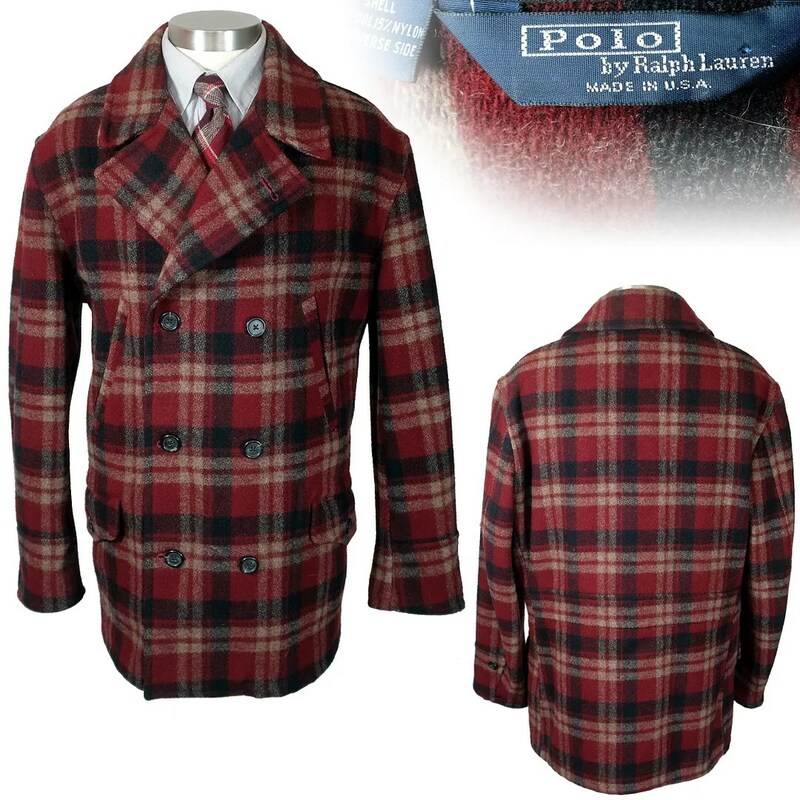 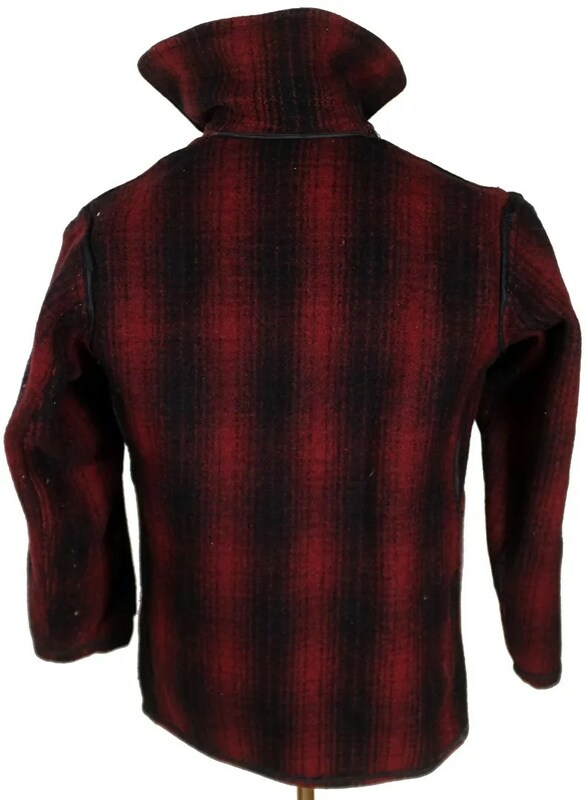 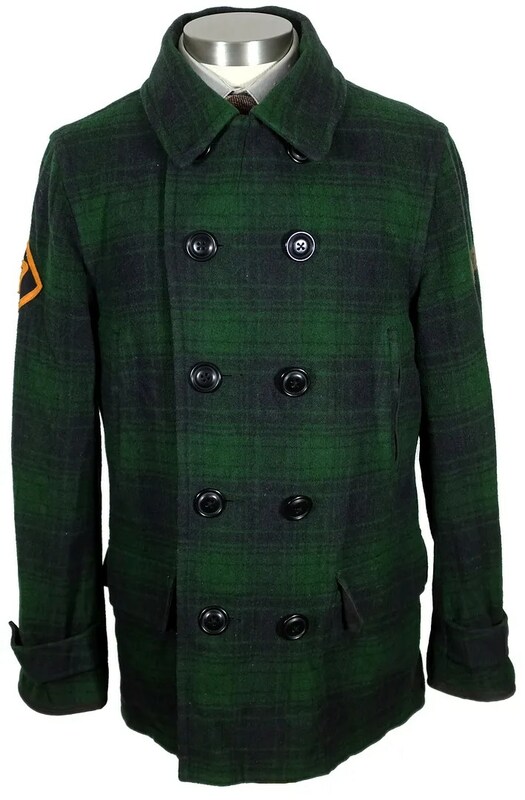 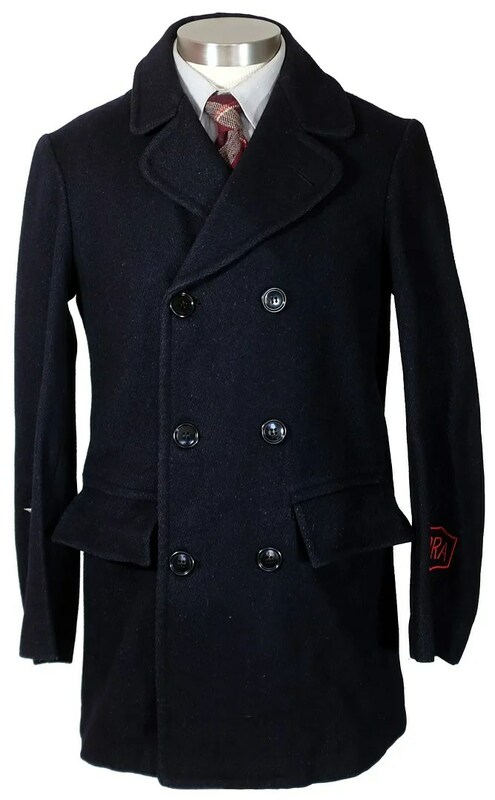 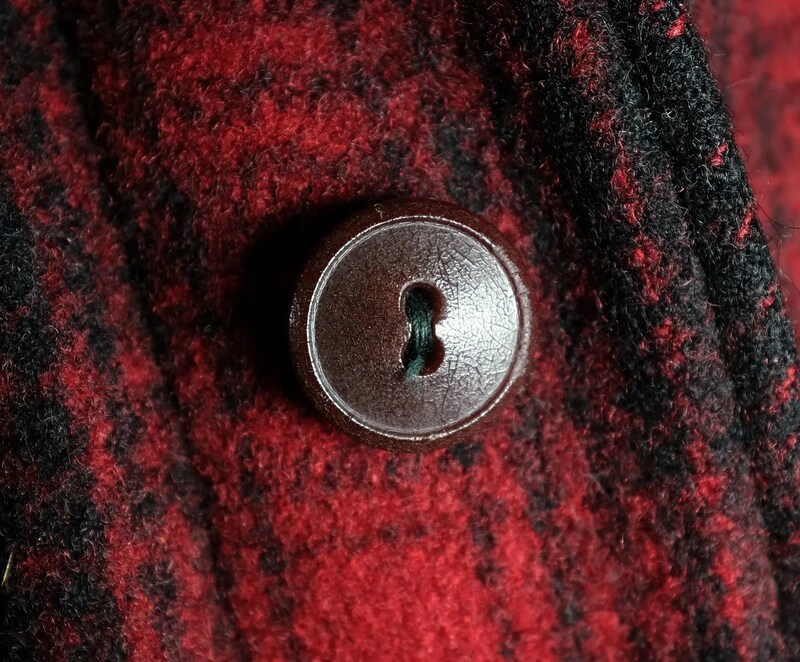 It has their wartime style pre (R) label, with the Woolrich branded snaps and asymmetrical breast pockets, helping to narrow down the dating to around 1946-48. 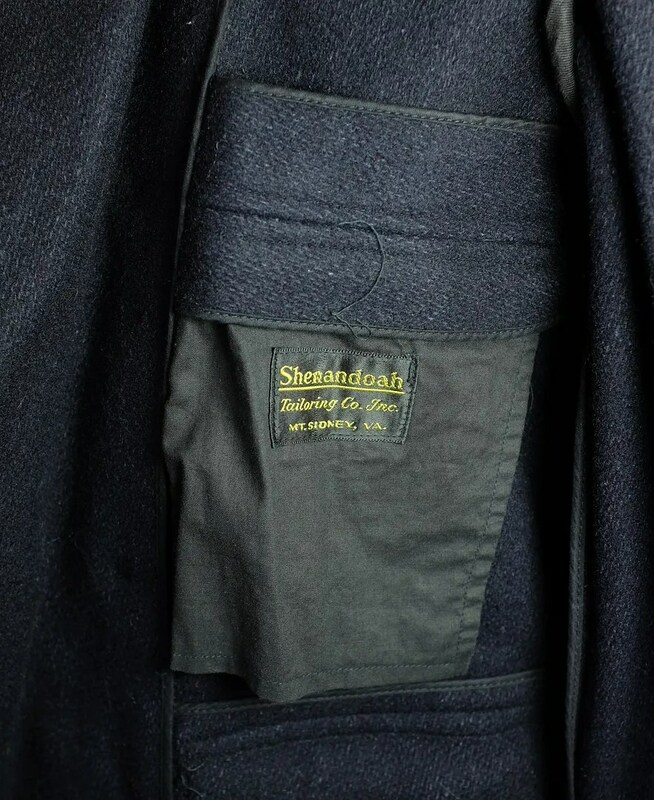 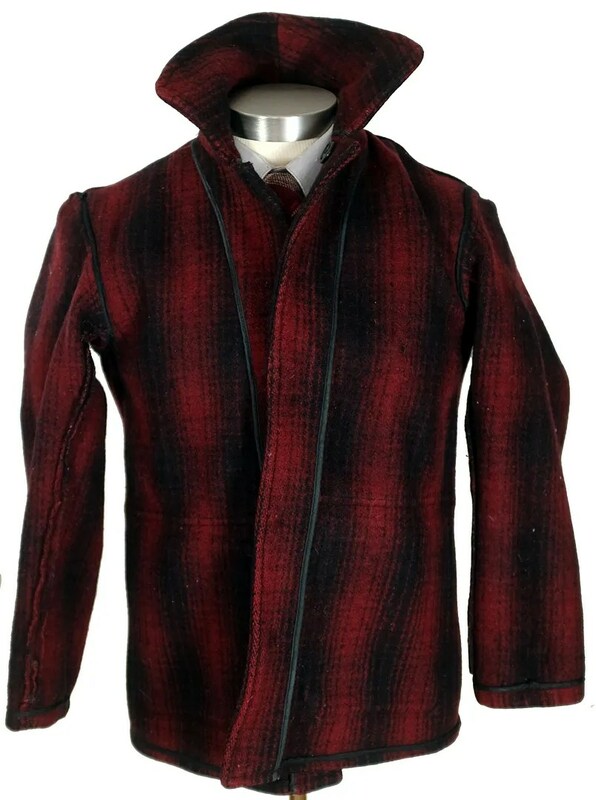 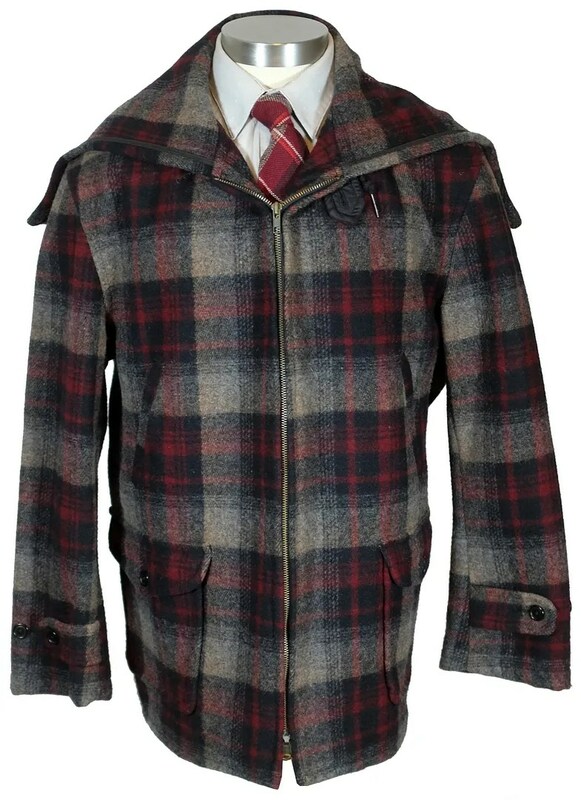 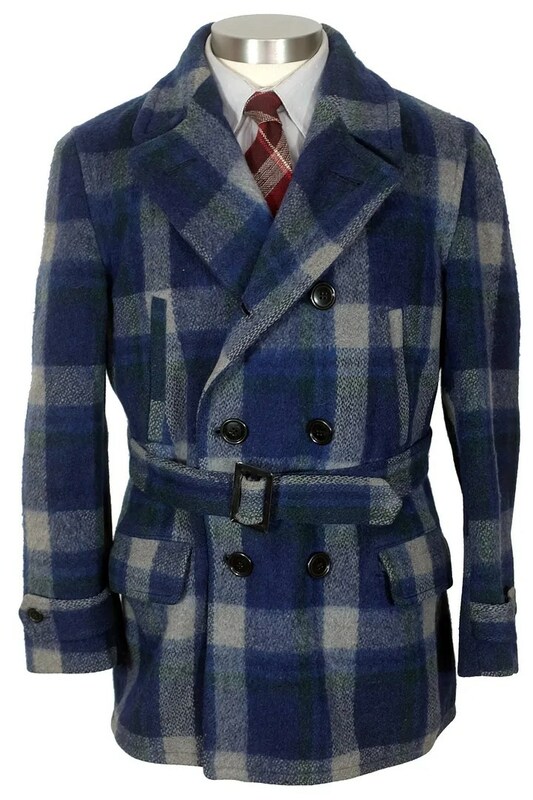 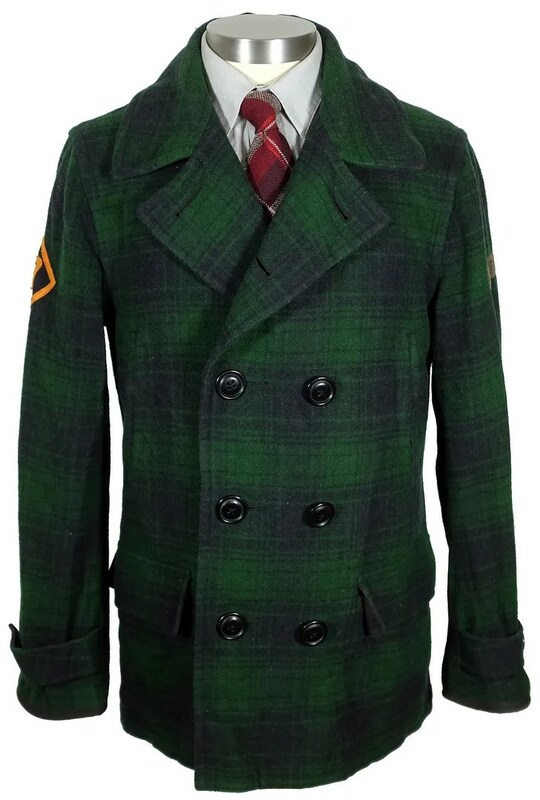 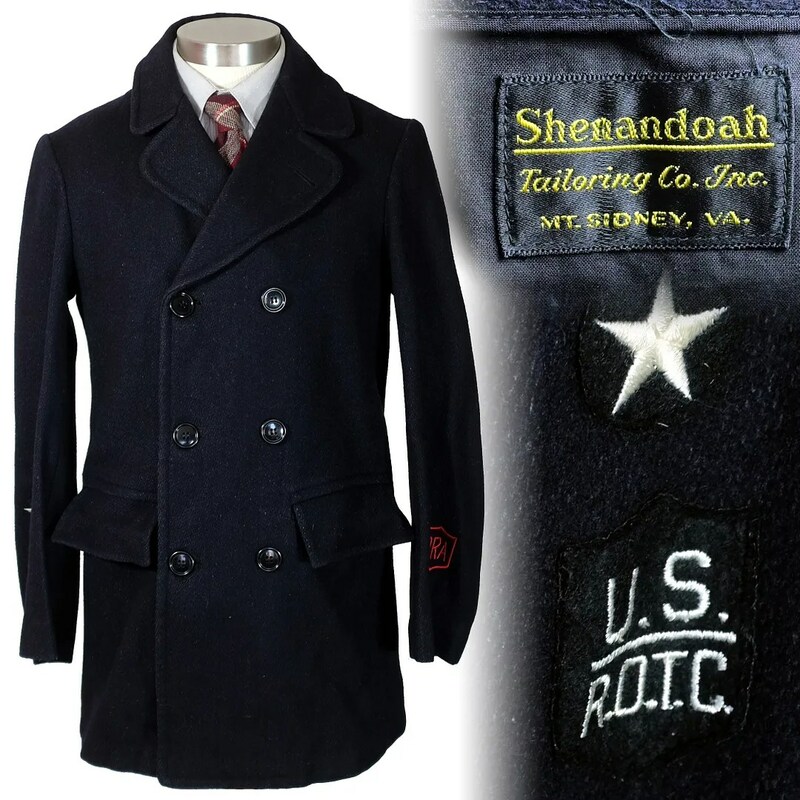 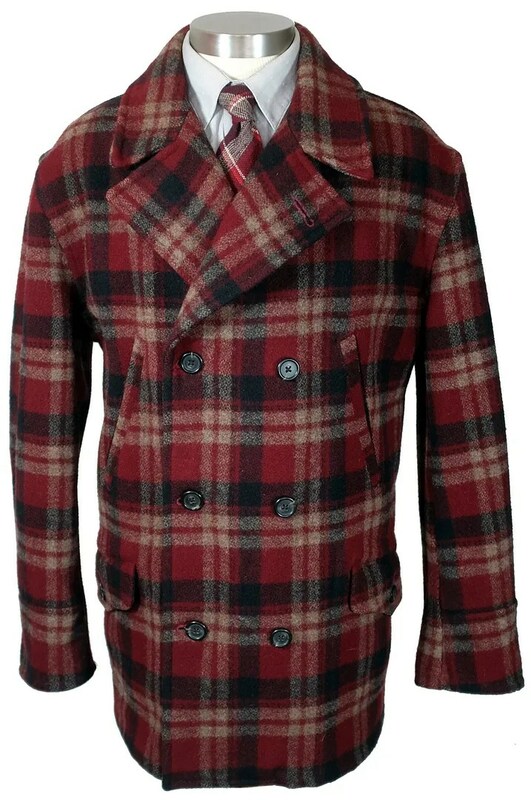 This vintage mackinaw was made by the Shenandoah Tailoring Co. Inc.of Mt. 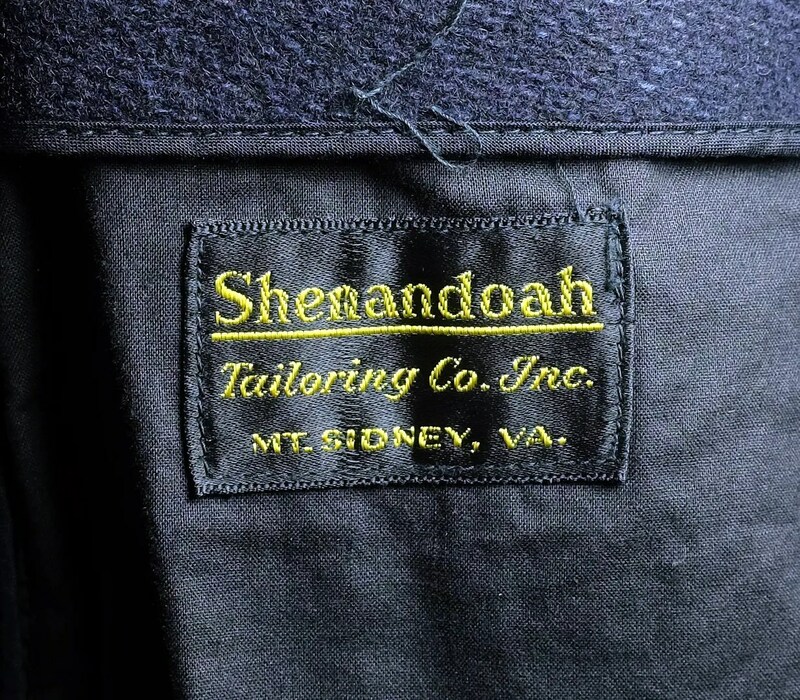 Sidney, Virginia. 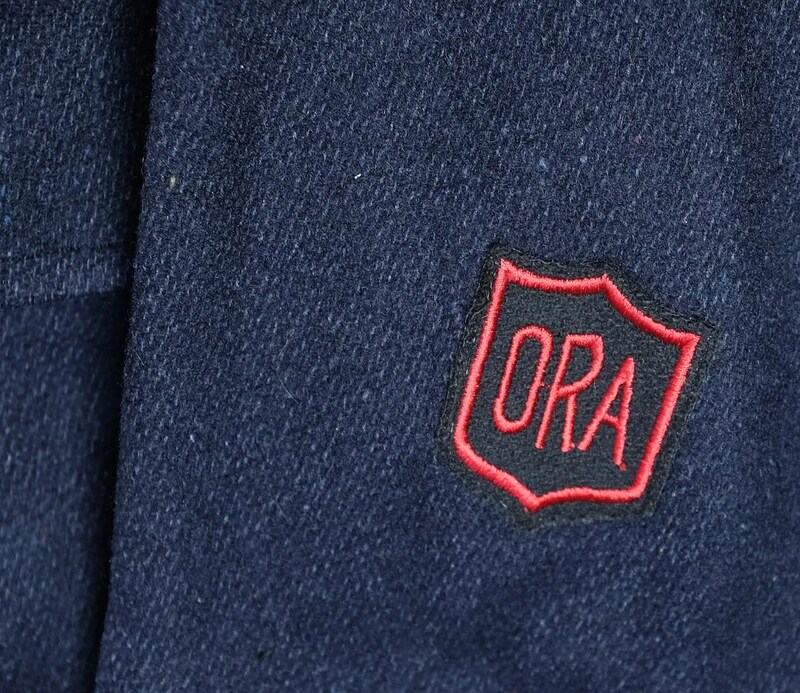 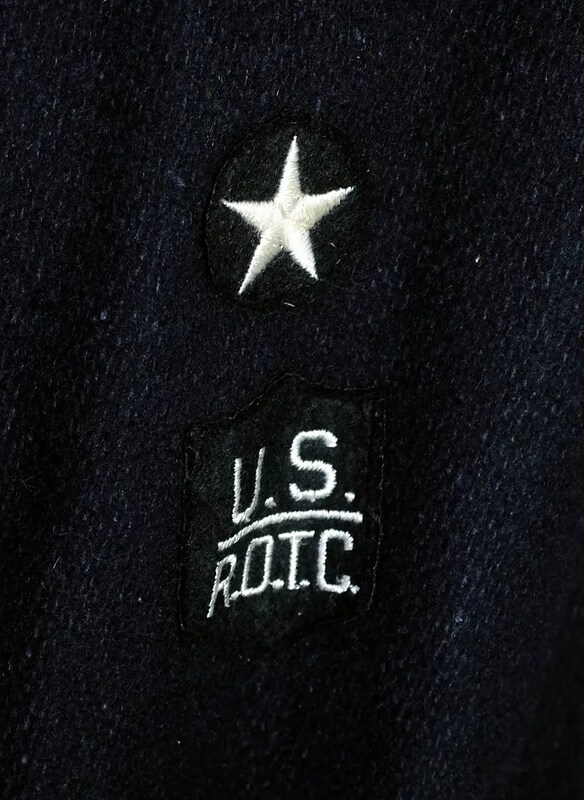 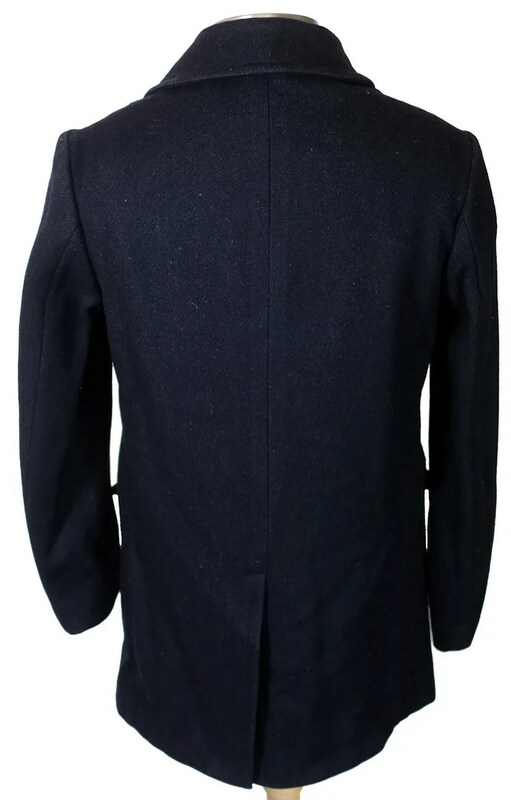 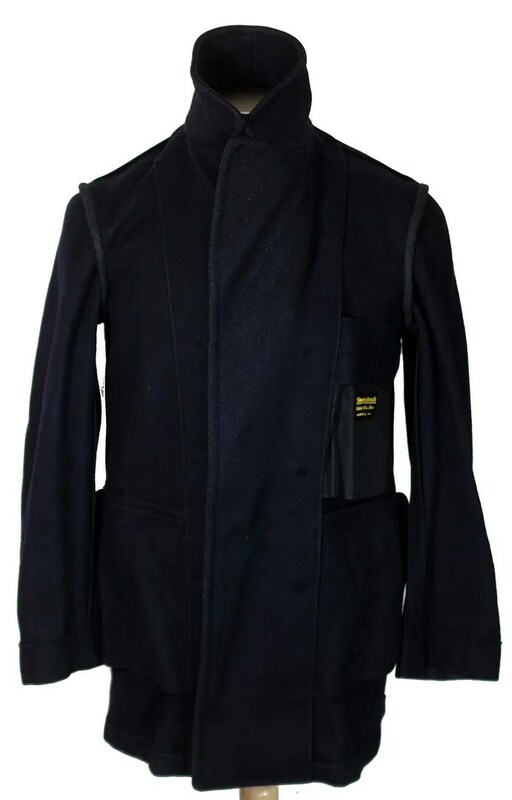 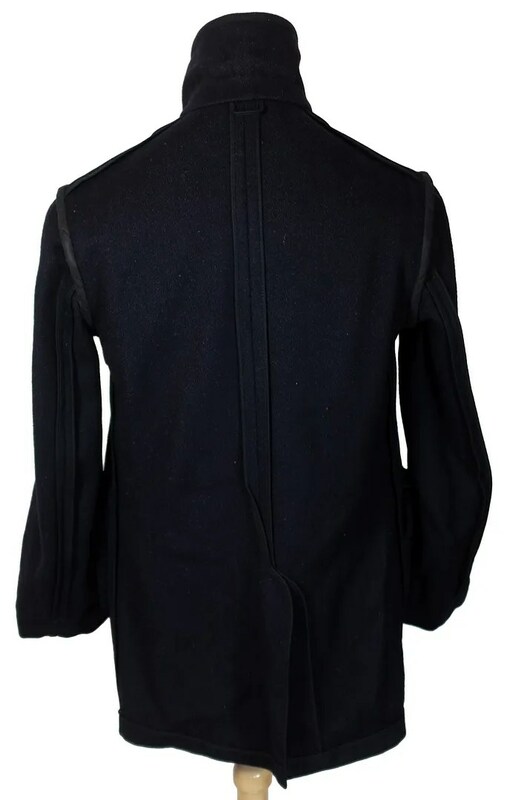 It is double breasted, with rounded lapels,and flapped handwarmer pockets.It is unlined and bears patches from the ORA and the ROTC. 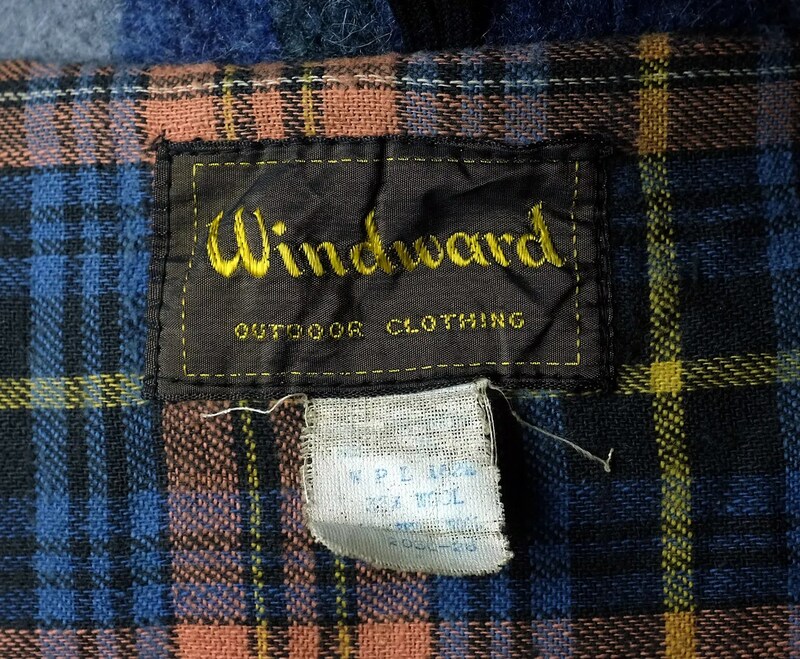 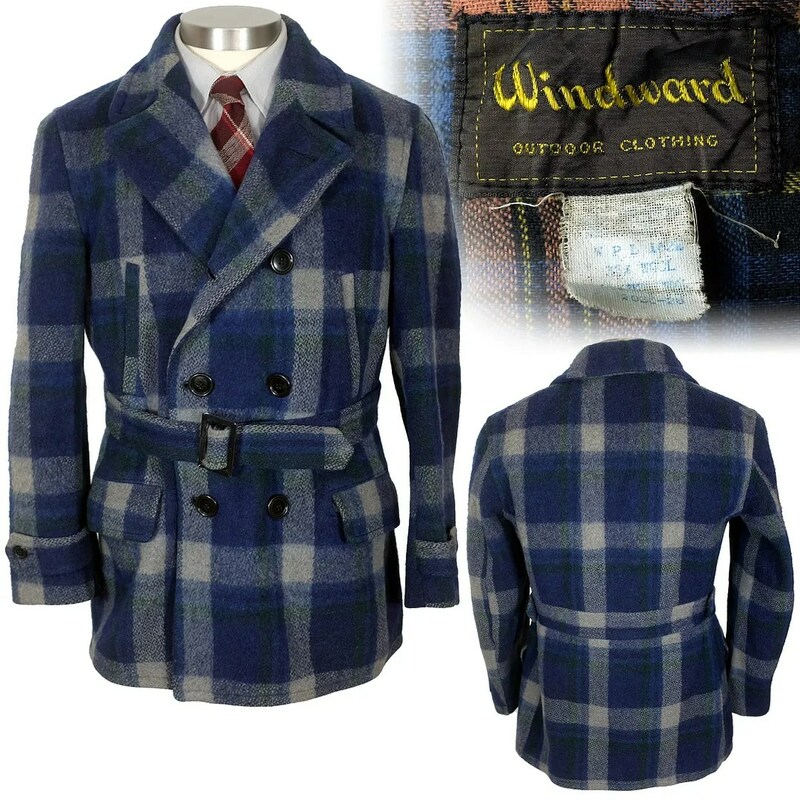 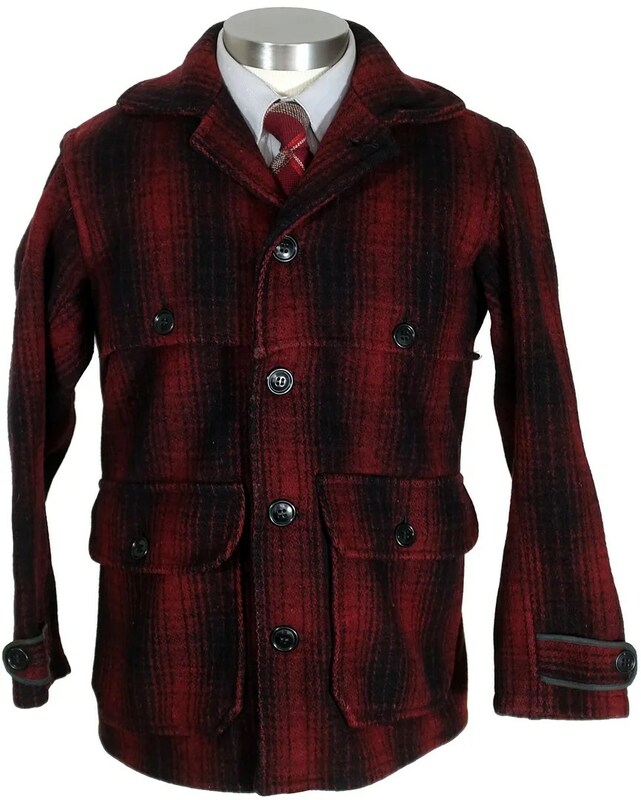 This vintage mackinaw coat was made for Montgomery Ward and was sold under their Windward Outdoor Clothing label. 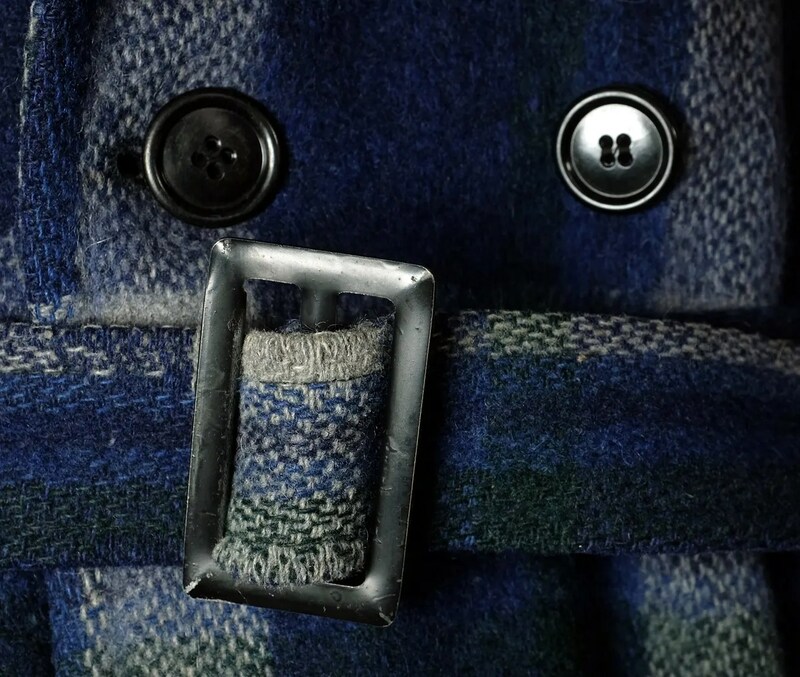 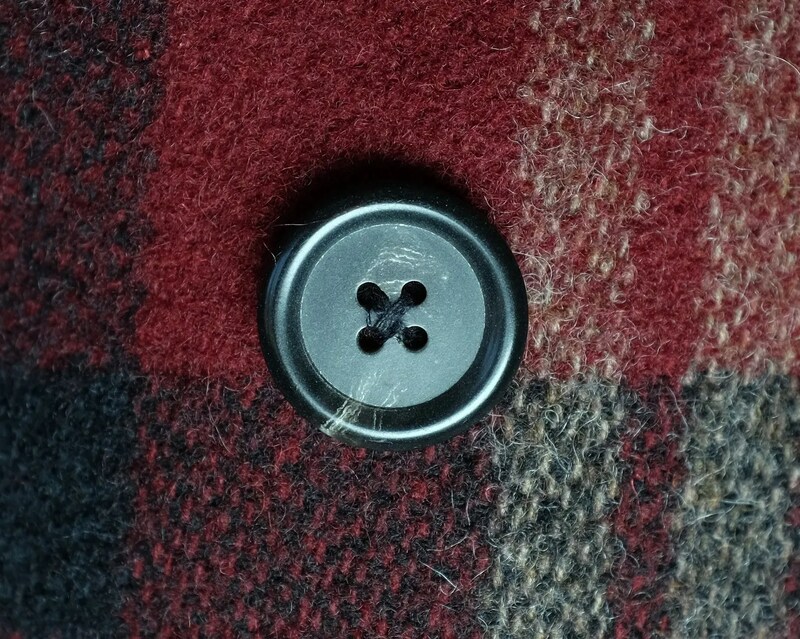 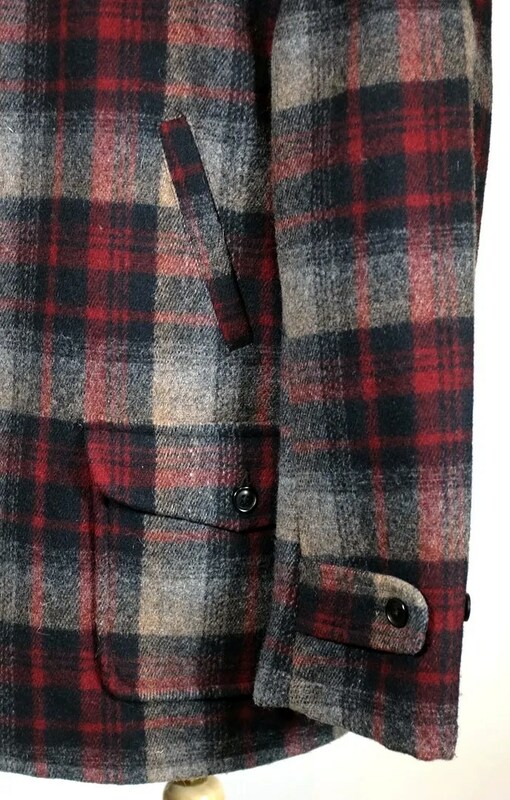 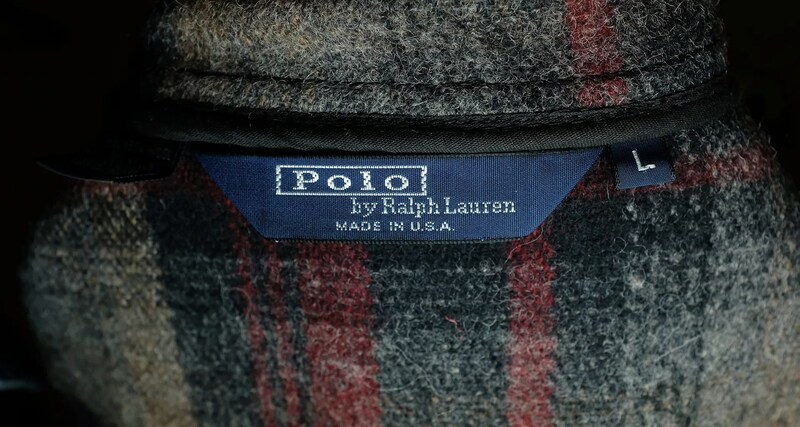 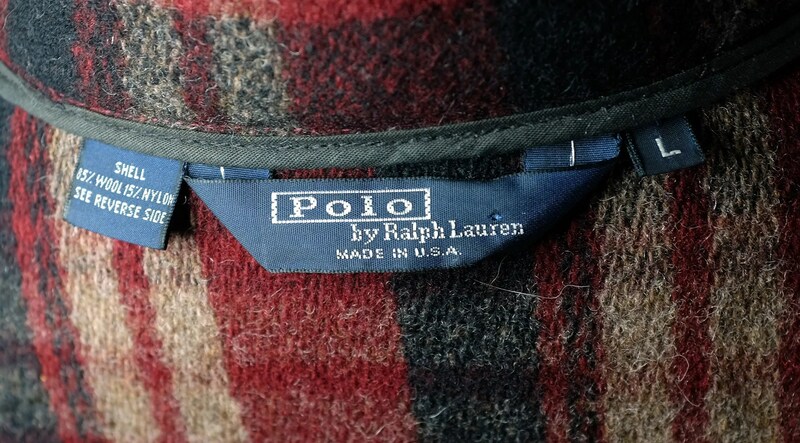 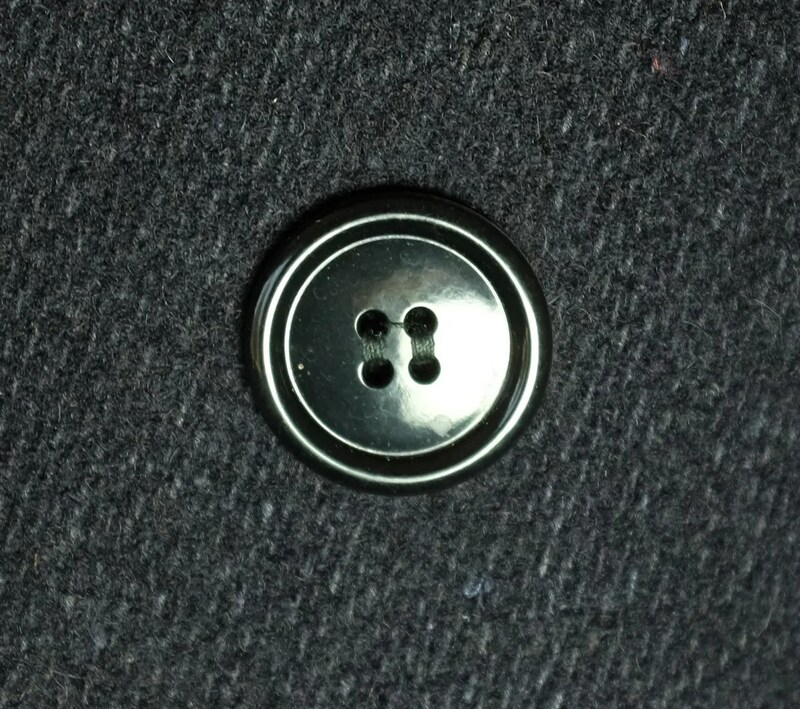 It is double breasted, with a button on belt and plaid flannel lining.